Visit the Centre for Educational Leadership. The Centre for STEM Education offers a range of high impact continuing professional development (CPD) programmes in science, technology, computing, engineering and mathematics (STEM) subjects for teachers, lecturers, support staff and technicians. The Centre's aim is to inspire learning in STEM subjects. It draws on cutting edge research and practice from across the University, in areas such as education, science, technology, engineering, mathematics, astronomy, ecology, computer science and more. Programmes for professional learning in subject knowledge, pedagogy and leadership can be based at the University of Hertfordshire, at schools or specialist centres and are designed to be engaging and flexible to meet individual and schools’ needs. The Centre has strong links with local schools and colleges, as well as STEM stakeholders, including the Institute of Physics, and businesses that are keen to help improve STEM education and increase future talent pipelines. 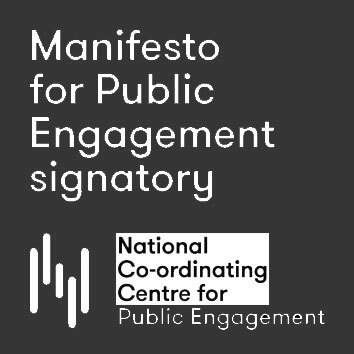 The Centre contributes to the national STEM network as a Science Learning Partnership. Visit the Centre for STEM Education. The CIEA was set up to improve standards in educational assessment. The CIEA is a professional membership organisation with members ranging from teachers, examiners, school and college leaders and academics, to awarding organisations and people responsible for professional development in diverse sectors including finance, health and land management. The CIEA now resides within the School of Education at the University of Hertfordshire and in addition to membership services, provides specialist, high quality training for individuals and organisations. The CIEA is a corporate body formed by a Royal Charter, which was granted to the predecessor organisation, the Institute of Educational Assessors.  The Charter was created on 25 July 2007 and ‘sealed’ on 2 April 2008. Visit the Chartered Institute of Educational Assessors. The Primary Science Quality Mark (PSQM) is a respected national award scheme to support 600 primary schools across the UK to evaluate, strengthen and celebrate their science provision. Schools achieve a PSQM Award, PSQM Gilt Award or PSQM Outreach Award. Special schools also take part in the PSQM programme. The PSQM programme is recommended by subject leaders, head teachers, the Royal Society, the CBI, the Association for Science Education, the Institute of Physics, the Royal Society of Chemistry, the Wellcome Trust and the BBC, as a proven mechanism for school improvement in science. PSQM was initiated at the School of Education, University of Hertfordshire and is supported by a partnership between the University and the Primary Science Teaching Trust. Visit the Primary Science Quality Mark.